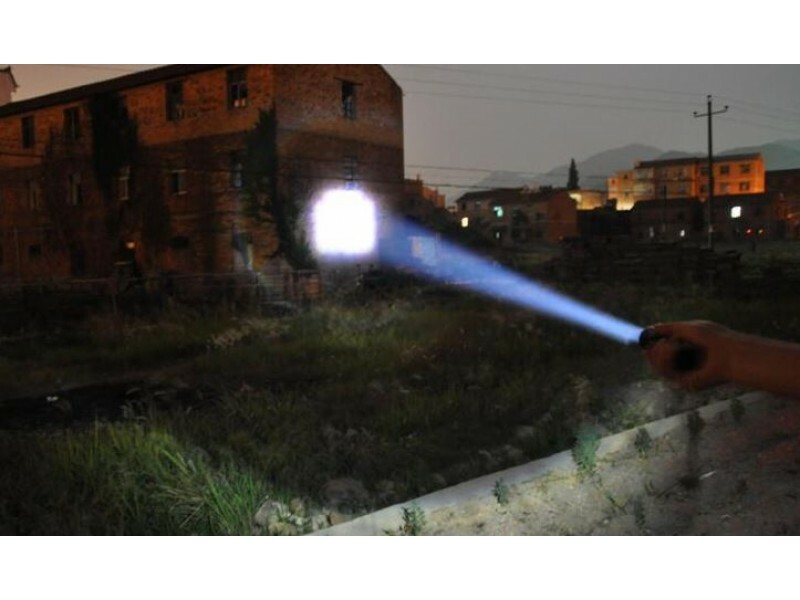 The 1000LM High Power CREE LED Q5 Tactical Attack Torch with Zoom is an amazing flashlight perfect for any type of outing. 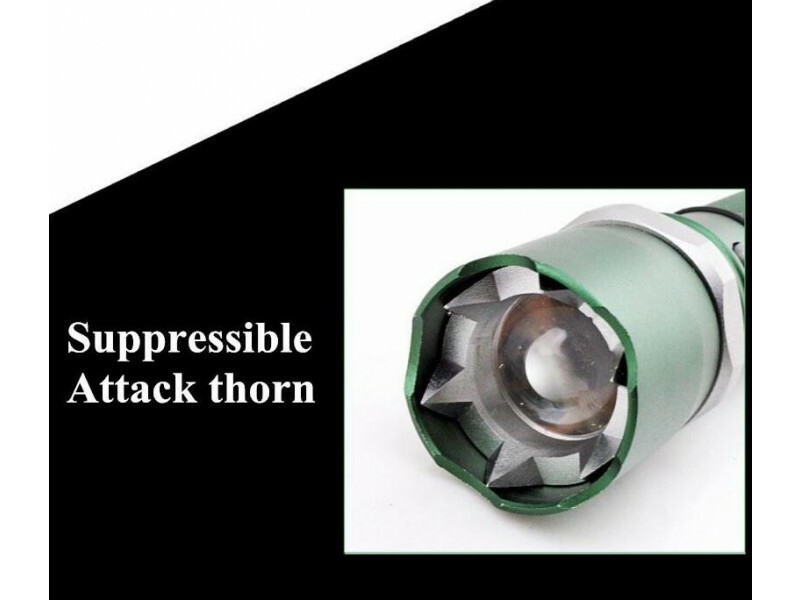 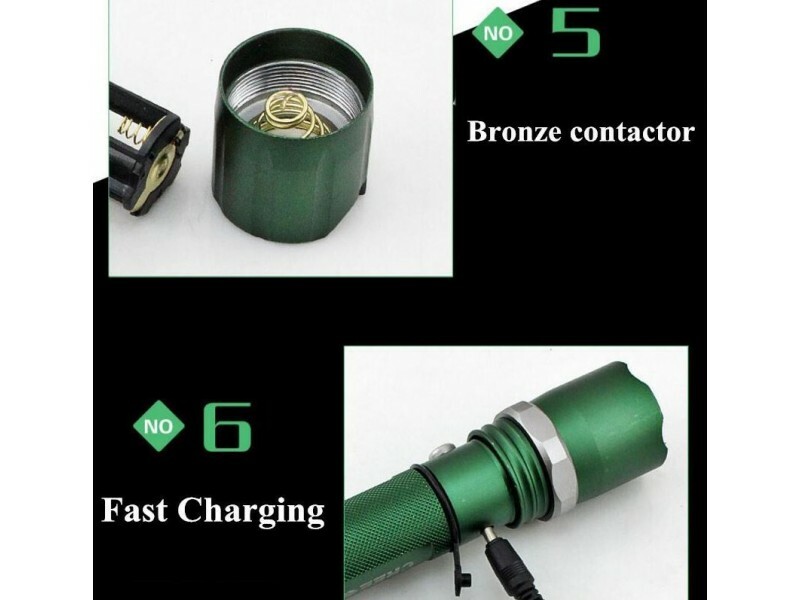 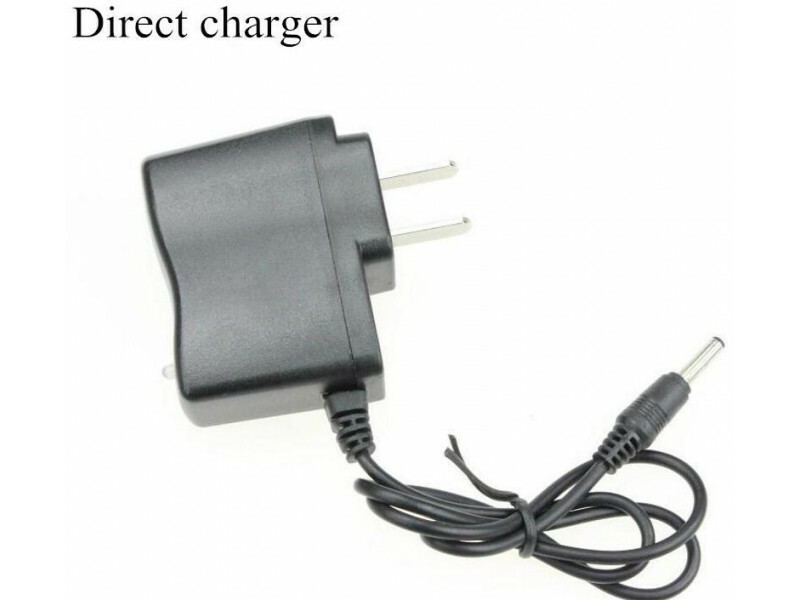 Good for outings such as fishing, climbing, diving, camping, cave exploration, hunting, tactical combat, hiking and many others. 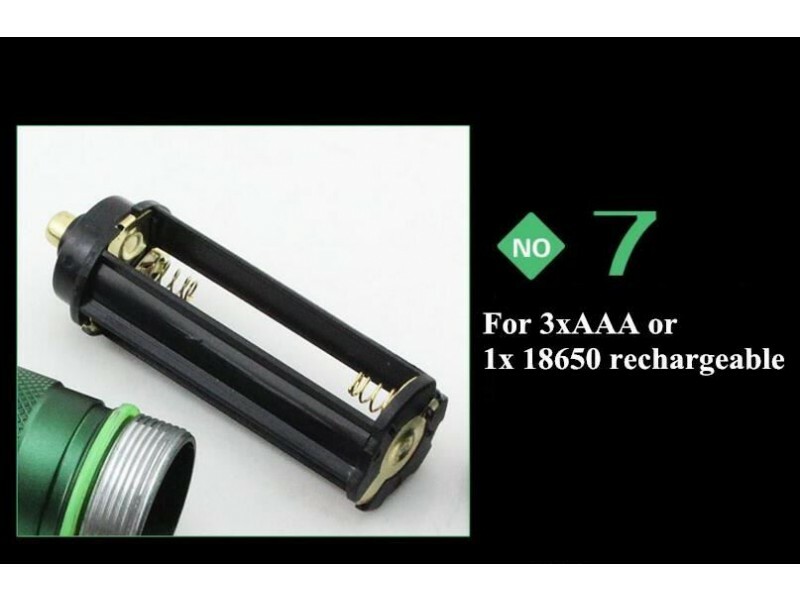 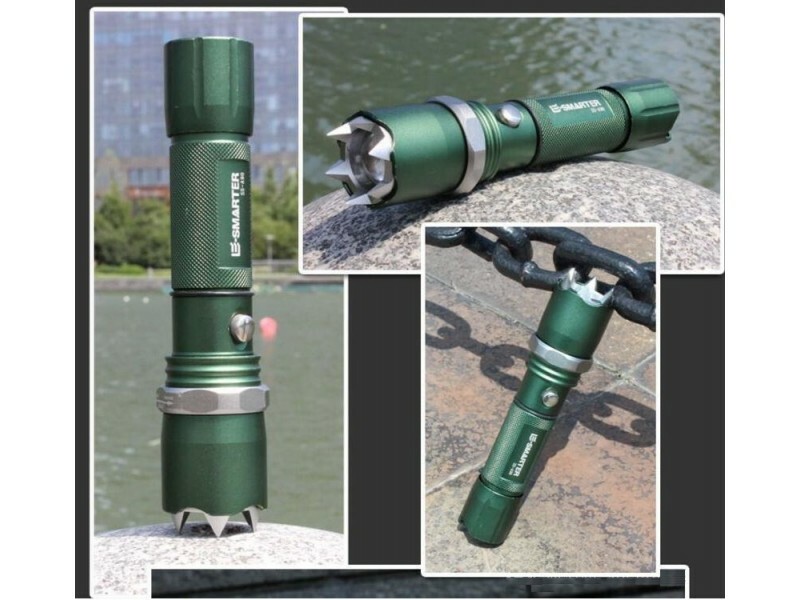 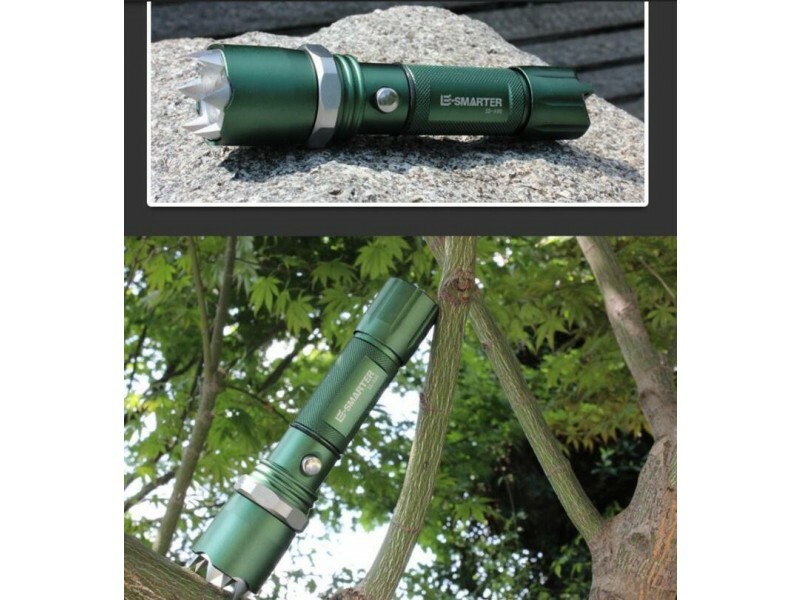 The 1000LM High Power CREE LED Q5 Tactical Attack Torch with Zoom can use either 3xAAA or 1x 18650 rechargeable and is also waterproof. 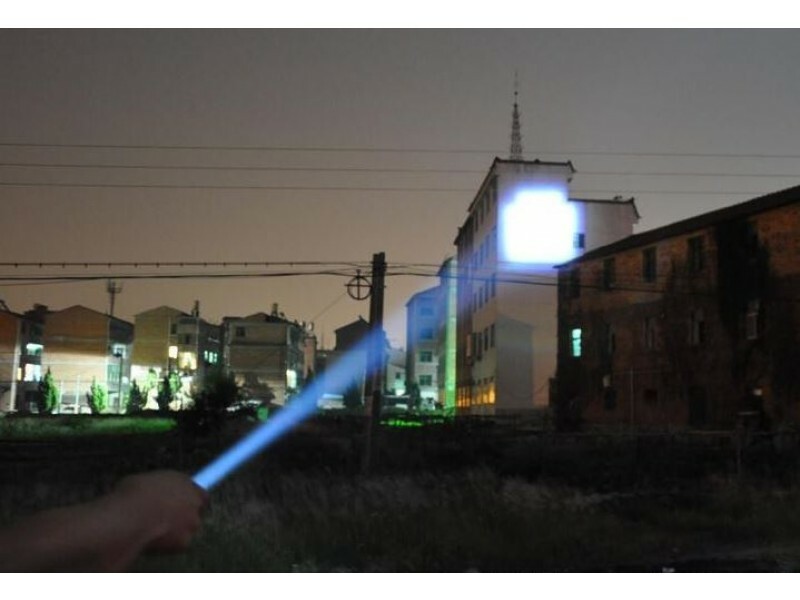 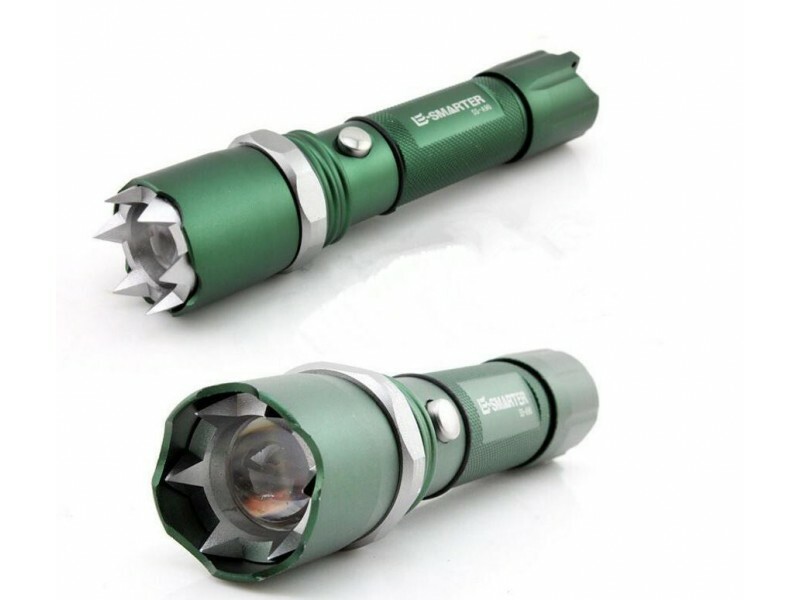 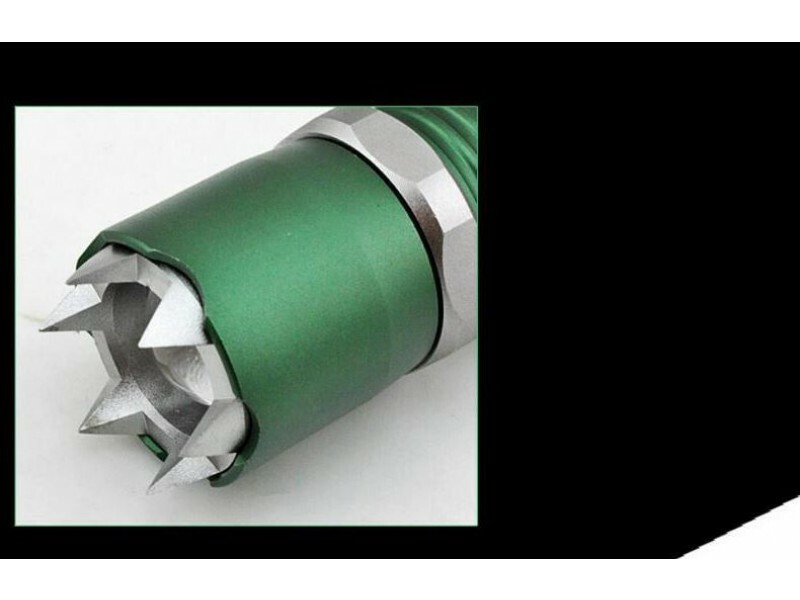 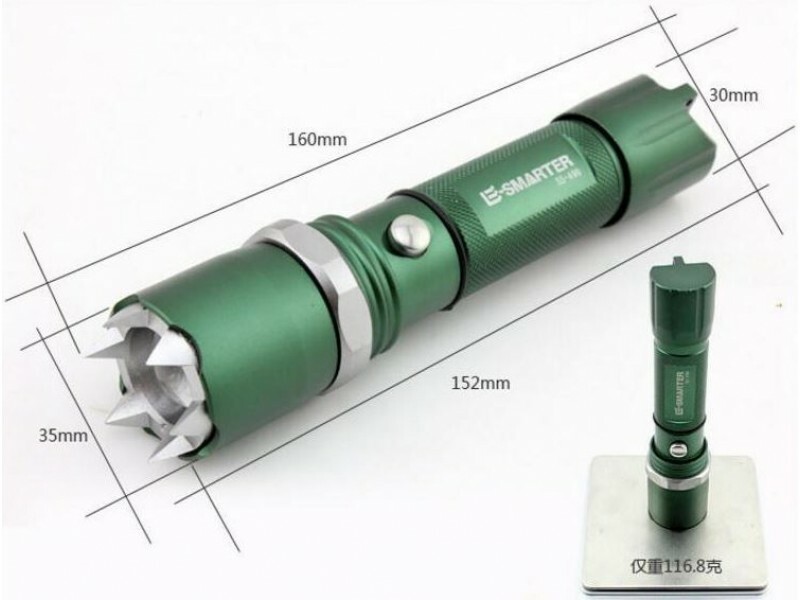 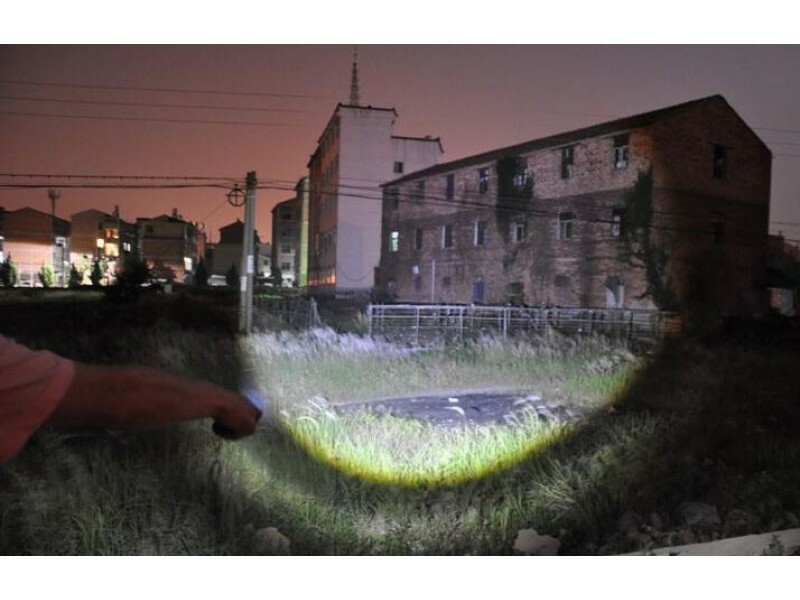 With 1000 lumens of brightness this flashlight can illuminate objects up to 500 meters away.